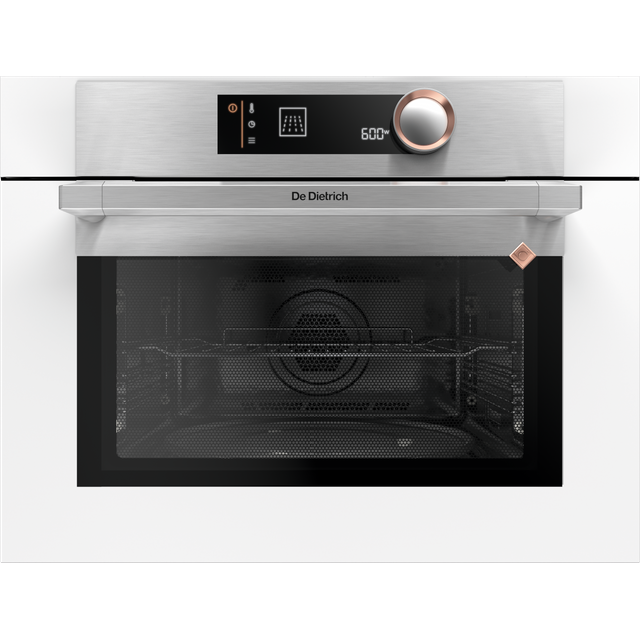 This white De Dietrich built-in compact electric single oven with microwave function will add a sleek and stylish touch to your kitchen. Thanks to its 40 litre capacity, it’s great for making meals in medium-sized households. 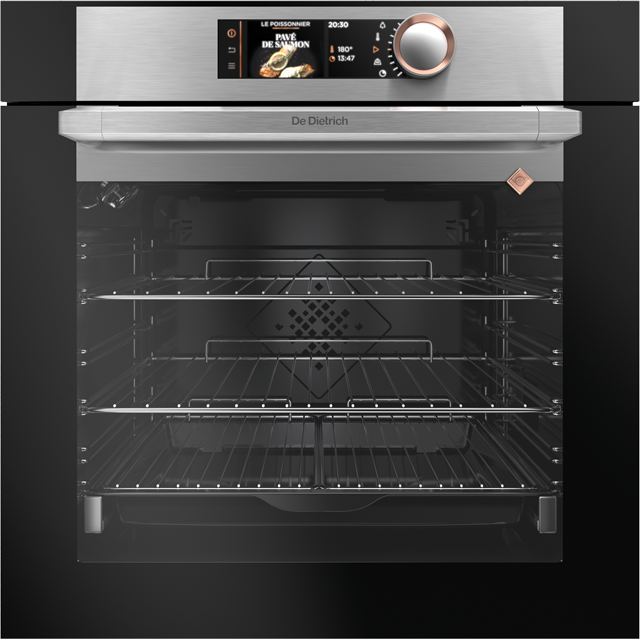 It’s multifunctional too, so you’ll have plenty of options to help you prepare your food perfectly, while the handy microwave function can defrost cuts of meat and heat hearty soups. To take the guesswork out of mealtimes, it even has clever automatic cooking programmes. These work out the ideal time and temperature for each dish, so you’re guaranteed to achieve incredible results. And, to make things even easier, the enamel interior stops grease sticking inside, so it’ll just need a quick wipe to leave it spotless. 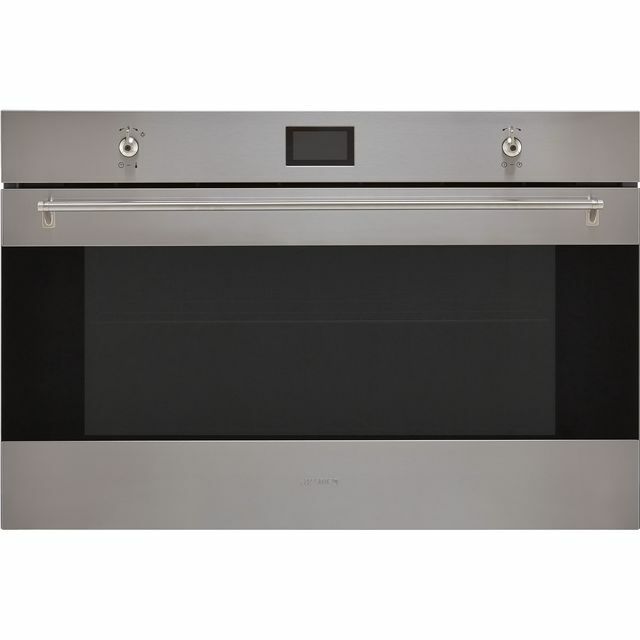 This model has an enamel coating on the walls of the oven. This is designed to help stop food splatters and grease from getting stuck during cooking, so that it’s easier to wipe away. This means you won’t need to spend a long time with a scouring pad to get it looking sparkling again. 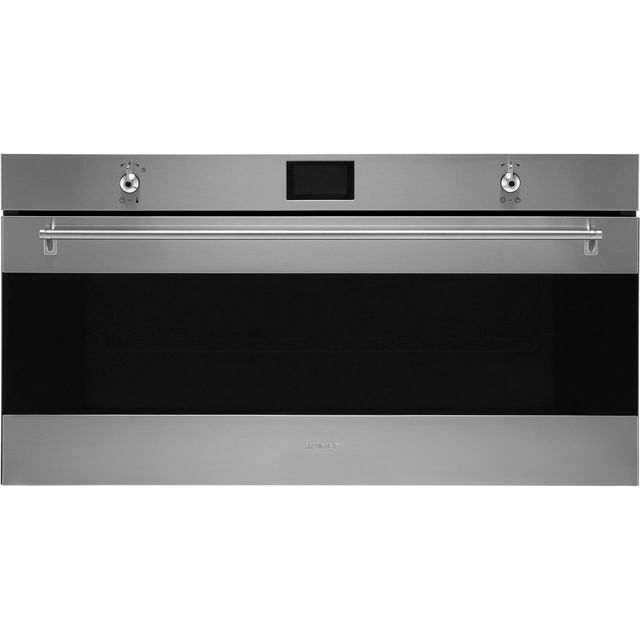 This model has a Twist, Click and Cook control knob, combined with a digital LED screen. This clearly displays each of the available programmes in turn, while the dial lets you cycle through them quickly. So you’ll have no problem finding the function you need, and selecting it is super-easy too. Take the guesswork out of cooking with the Auto Cook function. 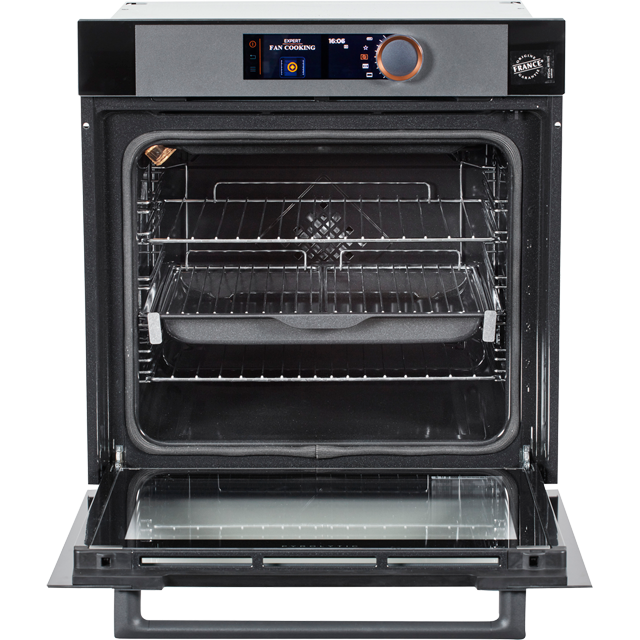 You can choose from 14 dishes and the microwave will start with the ideal settings to prepare it perfectly. So there’s no sums to calculate how long you need to, or accidentally burning your meal.